It’s universally accepted that to maximize the effectiveness of a wax job, you must properly prepare the surface. Unless your car just rolled out of the showroom, then road film, air pollution residue, rainwater deposits, and other nasty elements are probably embedded in your paint job. You can determine the presence of these elements quite simply. 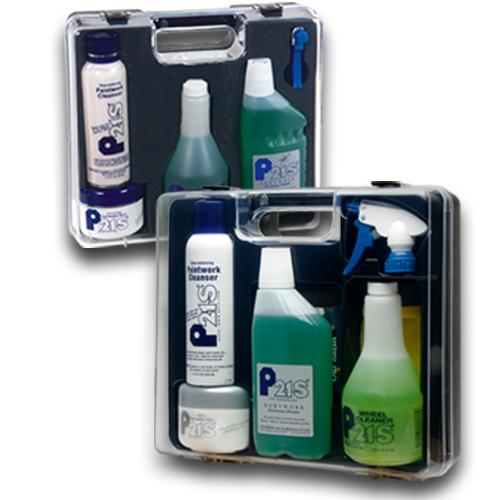 Wash and dry your vehicle, then run your fingertips gently over your car’s paintwork. Feel anything that isn’t mirror-smooth? 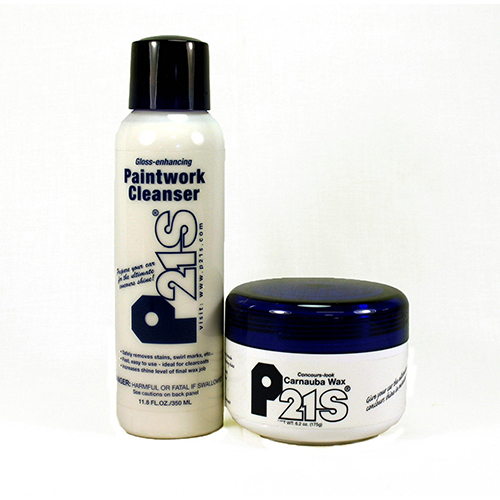 If so, this is not something to wax in, and it’s important that you first remove it with our P21S Gloss-Enhancing Paintwork Cleanser. 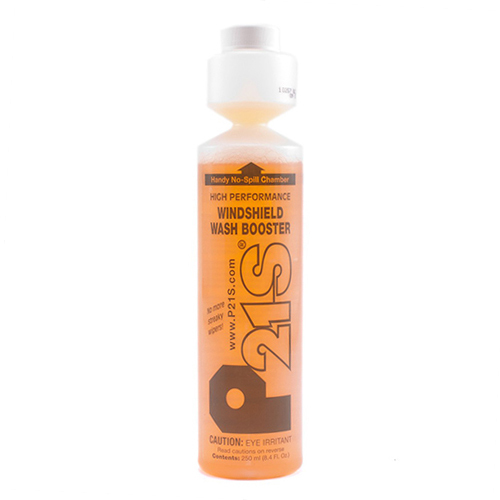 You’ll be pleased how quickly water spots, swirl marks, and other nasty residues disappear. 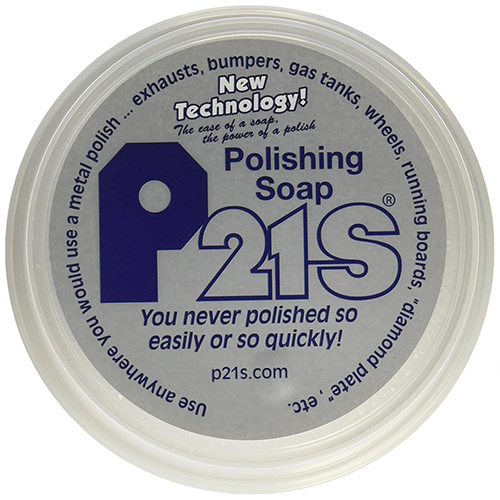 Now, your car is ready for the perfect concours look wax job.